Coconut coir is a great growing medium made from coconut husk. It has been cleaned and processed to use for potted plants. Coco coir has outstanding water holding capability while also allowing for aeration to the root zone. It is environmentally safe and does not draw insects. Coco coir works great with VermisTerra Earthworm Castings as a potting mix. The combination gives you a pure and clean soil for your plants to grow healthy and strong. 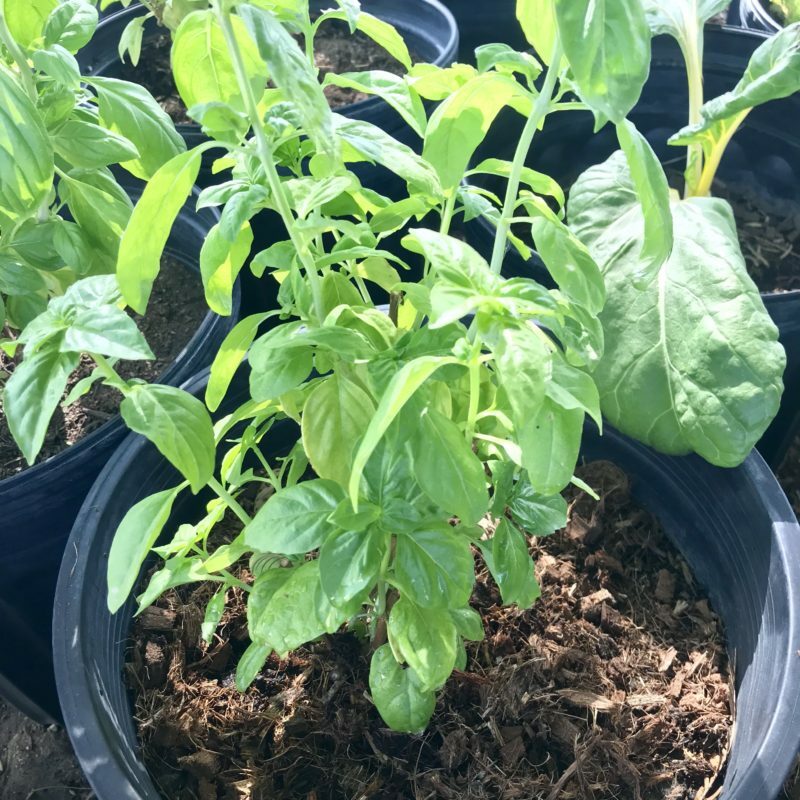 To make your own container mix, we recommend mixing 3 parts coco coir with 1 part VermisTerra earthworm castings to stimulate the microbial community. This blend is 100% natural, biodegradable and a safe choice for growers. 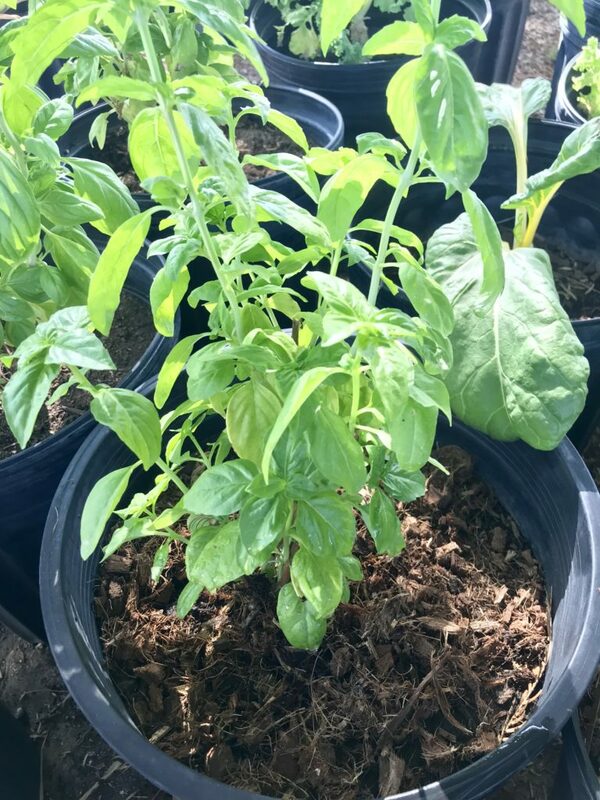 Our coco coir and chips are pre-rinsed, contains low salt, which means they will not burn your plants. They are an excellent addition to condition your soil. The coconut pith behaves like a sponge with great water holding capacity. 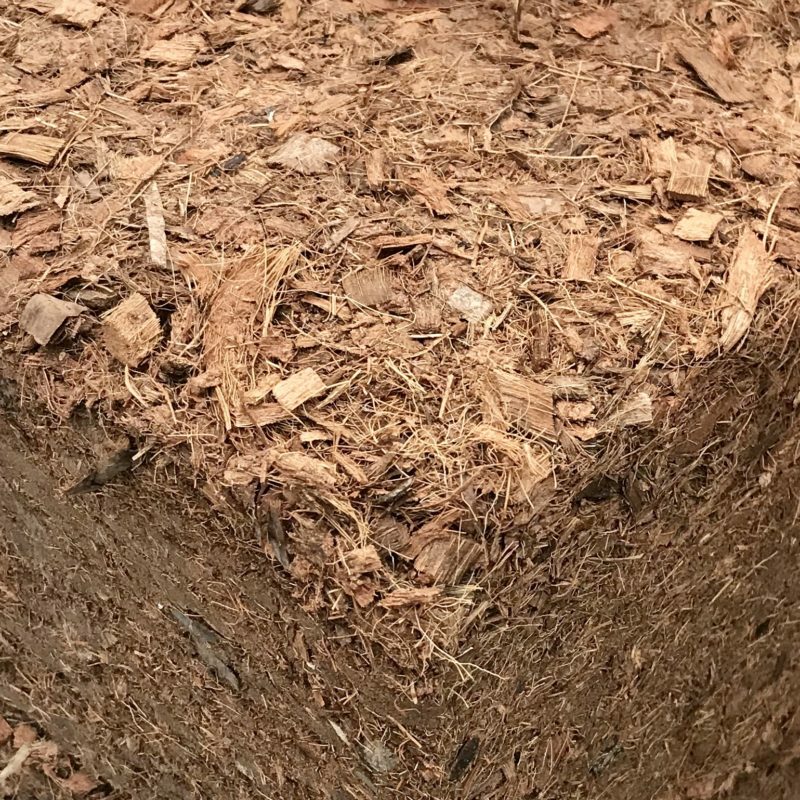 Although due to it’s small and fine makeup, the chips and fiber in the coir allows for more space for air to breathe within the medium. So coco coir provides are wonderful blend of water retention and aeration, delivering a perfect environment for plants to thrive. Great for hydroponics, mushroom production, soil amendment, garden soil, reptile bedding, and more. 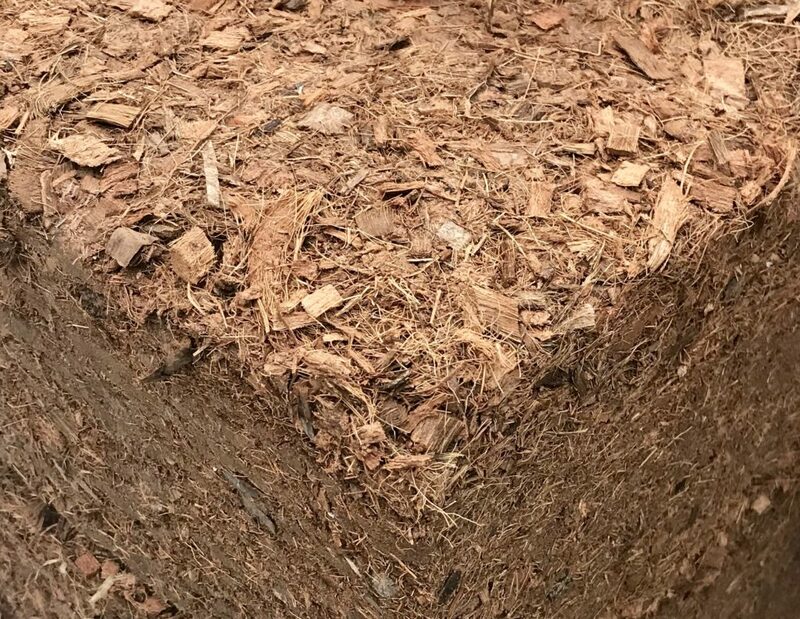 Coconut coir has a natural composition of lignins, which are a natural polymer that encourage the growth of beneficial micro-organisms in a gardening capacity.